Islamabad [Pakistan], Oct 11 (ANI): The Pakistan Tehreek-e-Insaf's (PTI) Lahore unit recently deleted a tweet from October 2015, wherein they termed then-Prime Minister Nawaz Sharif a beggar over borrowing funds from the International Monetary Fund (IMF). Mumbai (Maharashtra) [India], Aug 05 (ANI): A Pune-based Non-Governmental Organisation (NGO) has begun an anti-beggar drive at the Mumbai Central railway station. 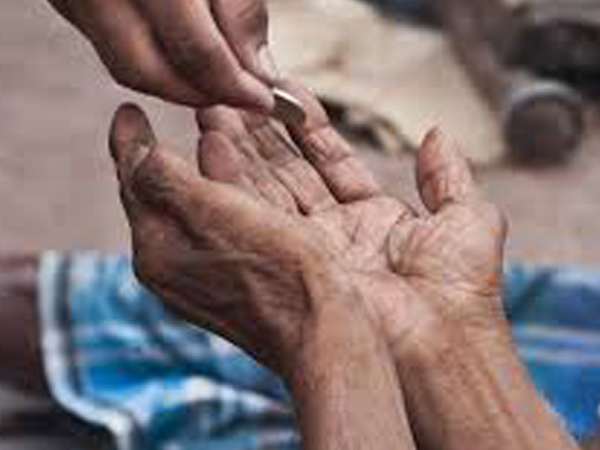 Hyderabad (Telangana), July 22 (ANI): In an endeavour to make Hyderabad a 'beggar free city' as many as 9,000 beggars were picked up by the city prison department. Pune (Maharashtra) [India] May 27 (ANI): 'Doctor is the second God' proverb truly describes this doctor from Pune, who treats homeless and beggars free of cost. New Delhi [India], Mar 21 (ANI): Union Minister for Social Justice Thawar Chand Gehlot on Wednesday said West Bengal has the highest number of beggars and vagrants in India. 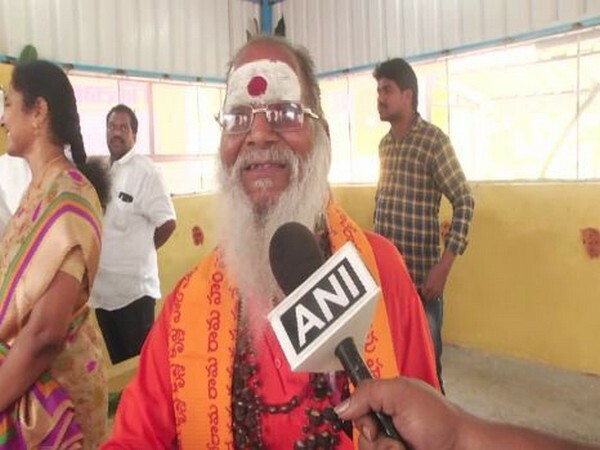 Hyderabad (Telangana) [India], Jan. 17 (ANI): The Telangana Prisons Department on Tuesday announced that "if you spot a beggar in the city and inform officials, you can pocket Rs. 500". New Delhi [India] January 10 (ANI): With Northern India witnessing chilly winter days for the last couple of days, beggars and labourers are taking help from shelter board in Delhi to fight the cold waves. 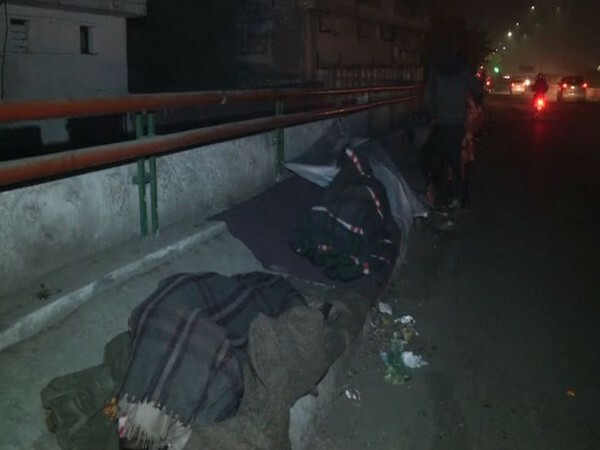 Haridwar (Uttarakhand) [India], Jan 7 (ANI): As cold wave continues to grip the northern belt of the country, the Haridwar police have arrested the beggars and sent them to jail in order to save them from bone chilling winter. Hyderabad (Telangana) [India] December 30 (ANI): With an aim to make Hyderabad beggar free, the Telangana Prisons Department has announced a reward of Rs. 500 to anyone who spots beggars in the city and informs it to the officials. Hyderabad (Telangana) [India], December 23 (ANI): In what can be seen as the apathy of the youths in India where employment generation is still in peril, the prison department in Hyderabad found two beggars as well qualified and thereafter provided them job. Hyderabad (Telangana) [India], Dec 11 (ANI): Hyderabad once again launched a drive to turn Hyderabad into "Beggar Free" city which was earlier put to halt after rumors that the drive was initiated because of US president Donald Trump's daughter Ivanka Trump to the city.